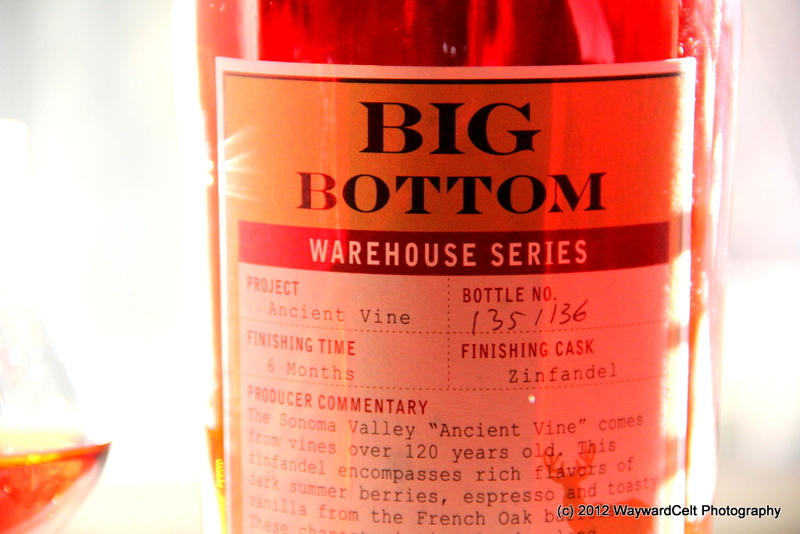 Big Bottom Zinfandel Finish and Single Cask Zin series review! This past weekend (well, black Friday, technically) I was able to help out over at Big Bottom Whiskey again and bottle up three different single cask runs of their Zinfandel Finish Bourbon warehouse series to complement the more widely available blend. I’m quite privileged to be friends with the owner, Ted, and more so to get some sneak peaks into the business and what’s to come. I’ve know about the warehouse series zin bottlings for a while now and even had some small samples when I stopped in a while back as Ted was prepping the blend. Now that the warehouse series are bottled and I had some time to sit at home and really run through a decent side-by-side tasting, I figured I give you all the run down of what I think. Bottling: Amy’s Vineyard cask, finished 6 months. Finish: Light vanilla combined with the fullness of red fruit, almost jammy, then balanced quickly by the rye spice and dry finish. Extraneous Notes: Complex and subtle notes from the zin barrel come through, as well as the zinfandel itself. Heavier on the rye notes as well. Bottling: RedwoodValley cask, finished 6 months. Nose: More red licorice and berries with a heavier oakiness.Orange as well, works into a cinnamon finish on the nose. Flavour: Dry tannins roll into the oakiness of a heavy zinfandel with muted rye spice notes. Finish: As the zin fades, the rye spice returns forward and finally balanced with the sweetness of cinnamon Christmas candies. Extraneous Notes: The explicit barrel notes really come through with this bottling. Bottling: Ancient Vineyard cask, finished 6 months. Nose: Pepper and red fruit indicative of a good zinfandel. More red licorice with a slight toastiness that presents the entire dram quite big on the nose. Flavour: Round sweetness and charred oak. Big fruit gives way to coffee and char, then moves right into a rye spice. 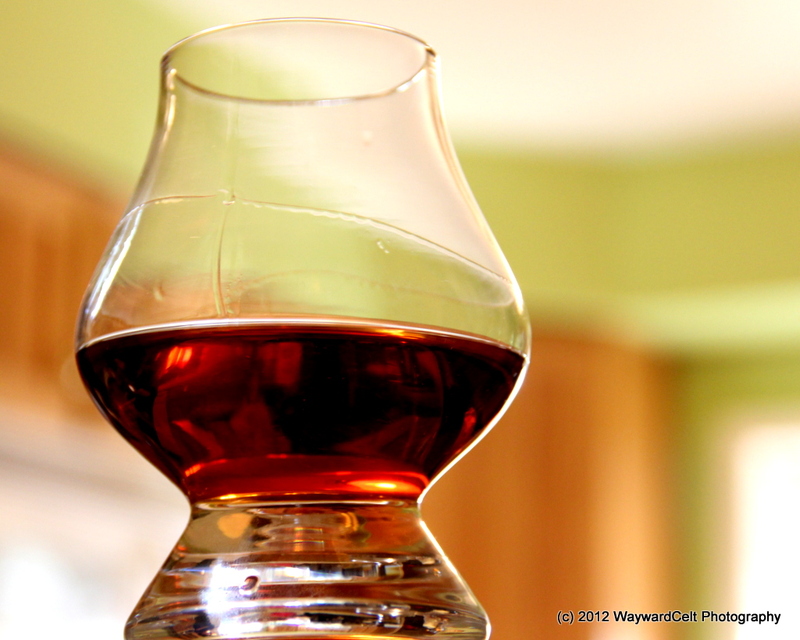 Finish: As the coffee and char fade, the ry spice and fruit comes back to linger with a distinct but mild alcohol burn. Extraneous Notes: Big and complex. Much more of the French oak. A great marriage of zin and bourbon here. Bottling: Zinfandel Finish, blend of four different zin casks. Same winery, but different vineyards. Nose: Cardamom and red licorice, with orange, cinnamon, and very light oak. Flavour: Berries and oak tannins move into a complex mix of char, toast, and a melange of spices including rye, cinnamon, cardamom, and white pepper. Finish: The spice moves back to the sweetness of berries with a slight chocolate espresso note that lingers at the end. Extraneous Notes: This dram is surprisingly greater than the sum of its parts. The blend exemplifies how critical barrel choice and blending percentages can be. The blend results in a dram that is entirely new but still maintains the best qualities of the included casks. All in all, I am amazingly pleased with how the entire vertical series turned out. While I enjoy the final blend the most of all four bottlings, I actually enjoy it more as a direct result of being able to compare it with the single casks that went into it. Of the single cask bottlings, I do have to side with the complexity of the Ancient Vineyard cask as it reminds me so much of the high quality and BIG California Zinfandels my palate grew up with; the rye spice in the bourbon being the perfect complement to the pepper in a good zin. The finished blend is a wine and bourbon lover’s dream come true. 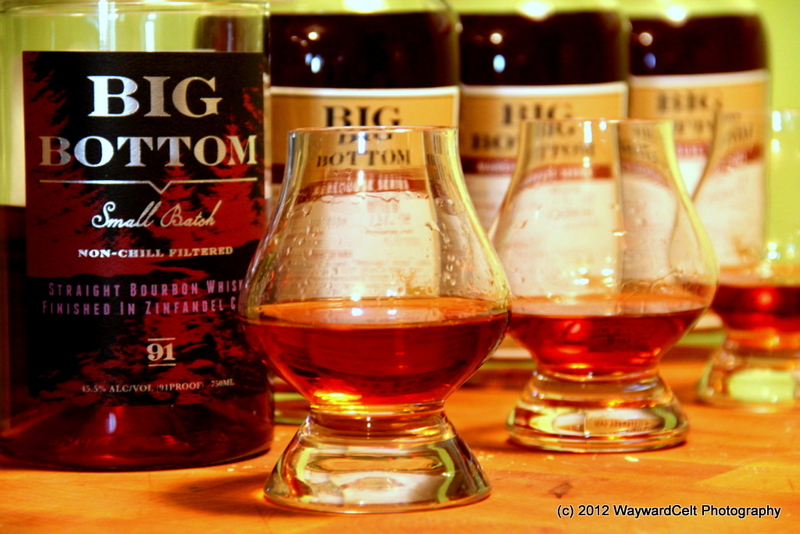 This entry was posted in American and tagged american whiskey, big bottom whiskey, bourbon, review, tasting notes, whiskey, zin finish. Bookmark the permalink. 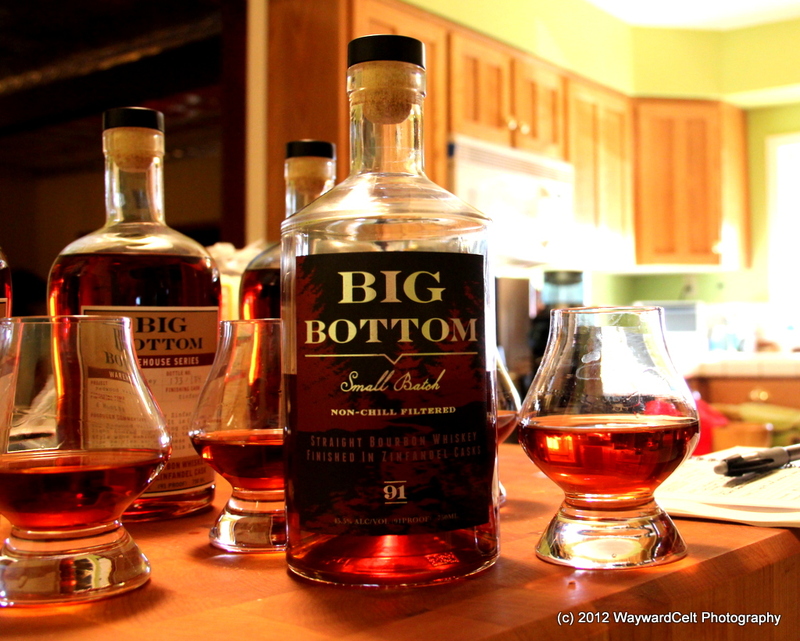 3 Responses to Big Bottom Zinfandel Finish and Single Cask Zin series review!